When your home life is stable, happy, and supportive, you are tremendously more effective at work. 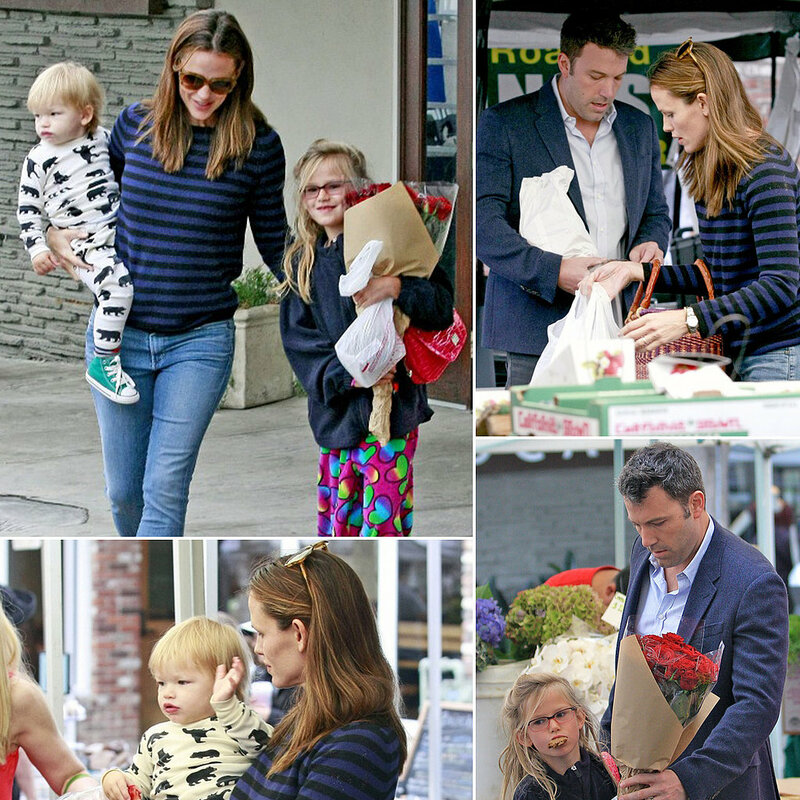 A stellar example is the marriage of Jennifer Garner and Ben Affleck. Since their relationship began in 2004, they’ve enjoyed tremendous personal and career success. Ben has directed and played in several movies, and Jennifer has starred and played in many of her own. They’ve done all this while having and raising their three children. How are they so unstoppable? They clearly have a wonderful relationship. In every photo of them I’ve seen, they’re smiling and affectionate. What’s at the core of their happy marriage? 1. They are both conscientious. 2. Jennifer and Ben appreciate each other as individuals, rather than trying fit any certain mold. 3. They find solace in trusting and confiding in each other when the going gets tough. So how do you choose the right partner who will help set you up for success? 1. Choose someone who’s stable, conscientious, and has their life together. Jennifer and Ben are both stable people who know what they want and who they are. This kind of stability is a bedrock of support in a relationship. So many couples are chronically putting out fires that would have been completely avoided if they’d given proper attention toward the right things first. True stability comes from taking personal responsibility for one’s wellbeing and life. 2. Choose someone who appreciates uniqueness in his/herself and others. The best relationships are beacons of love and celebration. People are so fun and unique, and when we are celebrated that way inside a relationship, we are inspired to show up even more that way. Imagine if Jennifer was always nagging Ben about the kids’ school paperwork. He wouldn’t have the buoyancy and joy to “be the jazz” as she calls it, which doesn’t get the paperwork done but does add happiness and play to everyone in the family, including Jennifer. She’s happy to take care of the papers when he’s making everyone laugh. 3. Choose someone who you feel comfortable with and can confide in and trust. When Ben was having a hard time in his career, he went to Jennifer for non-judgmental love and support, which she freely gave. When each partner in a relationship does this for the other, they become a united front and take on life’s challenges together. This is a huge advantage when it comes to building success, not only on a practical level but an emotionally soothing one as well. We are social creatures, and to have another creature at home who we’re partnering with, who we can trust and enjoy life with, helps us become successful with a special sense of ease.